It is surely no surprise for developers to work with HTML-pages on the server side and to assemble them on the client’s side. Magento ® 2 also attempts to provide such advantages by differentiating the data processing and data presentation process. In this article, we review such tips. 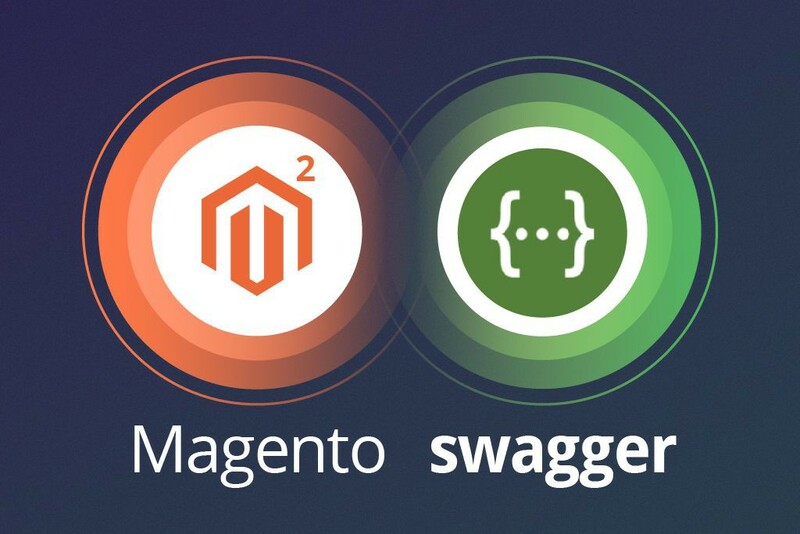 We don’t consider the use of the features of Swagger, we just give an example of how to use it when integrated with Magento ® 2, in the anonymous and authenticated user modes. When you start to work with Magento ® 2, the first thing that should strike your eye is an updated UiGrid interface of the admin panel. 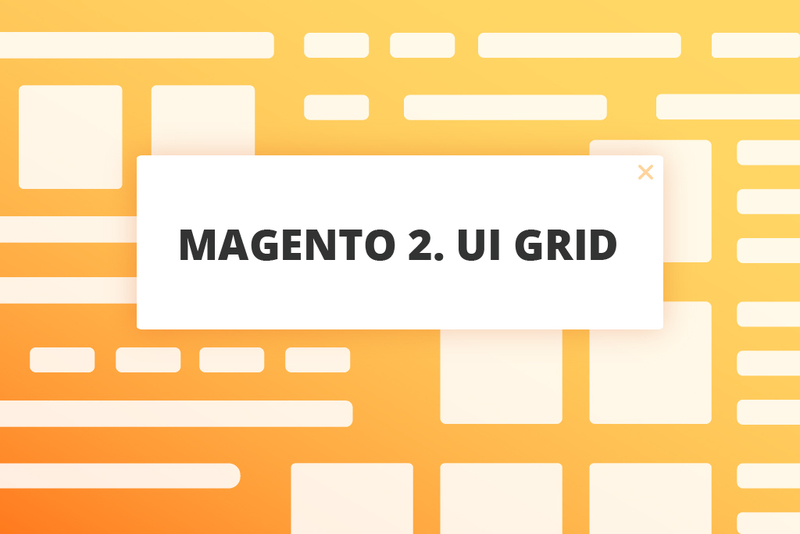 In this article, we’d like to review the new interface of Grid pages, and show a unique approach to creating user interface elements in Magento ® 2. 2018 is just around the corner. Discussing the plans for the next year with our clients, we realized that some of them are planning for migration to Magento ® 2. In this regard, there are some questions that we would like to review. Comparison shopping engines play a significant role in driving eCommerce market and defining the trends in its development. These are attractive platforms to present products to millions of users and increase sales in a short period. 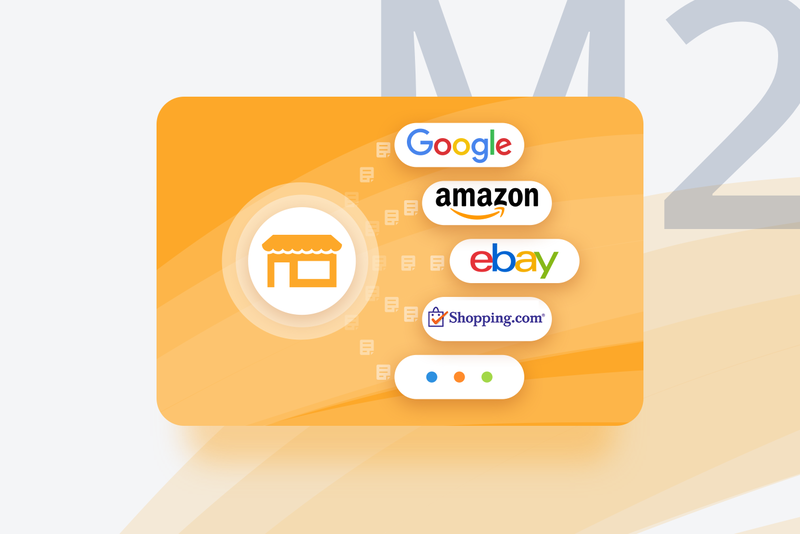 Millions of target customers are searching for attractive prices on different products on Google Shopping, Amazon, eBay, Nextag, Shopzilla and others every day. This provides a huge number of possibilities for online merchants but, on the other hand, strong competition creates certain threats. What is the most intense period in eCommerce? Of course, it is the end of the year when Black Friday, Thanksgiving, Christmas and New Year are coming. Recently we discussed how to be well prepared for Black Friday on our blog. 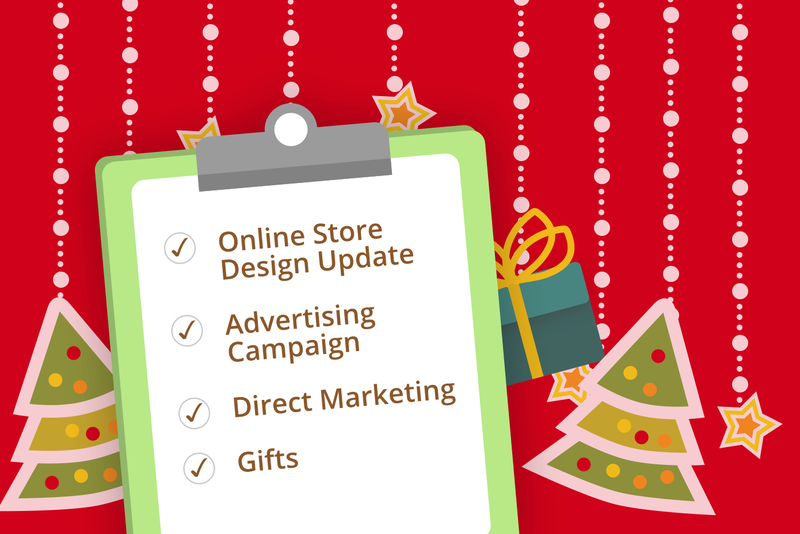 And now there are some pieces of advice on how to increase eCommerce sales and make your sales season even more successful. 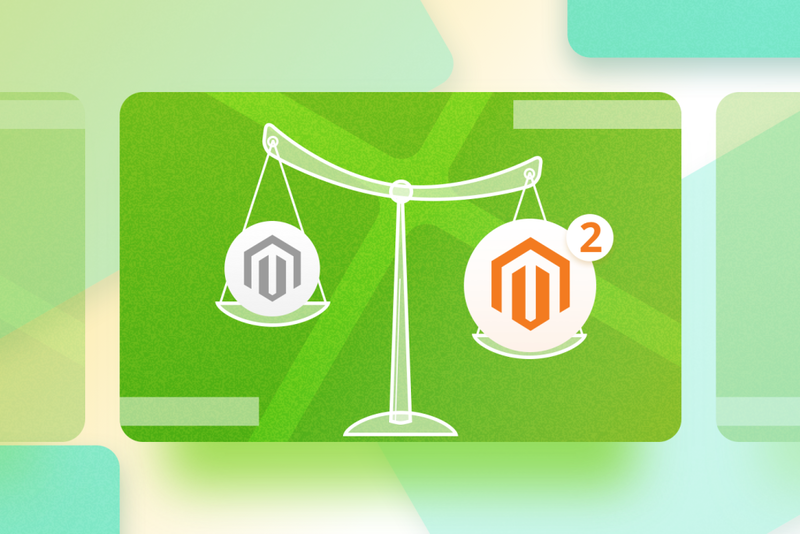 Sometimes for whatever reason, content managers of Magento ® stores face the problem of converting products from Simple to Virtual or vice versa, changing their attribute sets and so on. 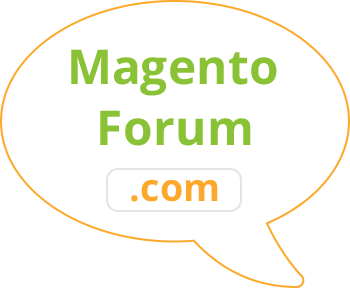 Most often, this task is addressed to the developers of Magento ®. 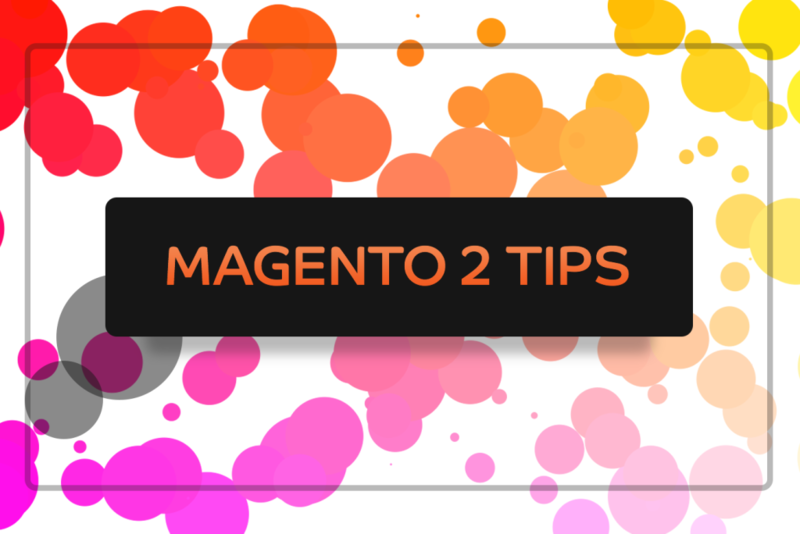 But in Magento ® 2, a very interesting and useful feature was added and we’d like to review it here. 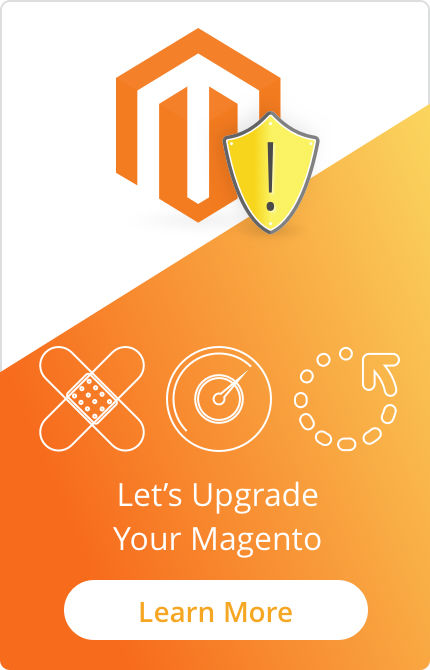 Magento Upgrades: Why Upgrade If Everything is Working? 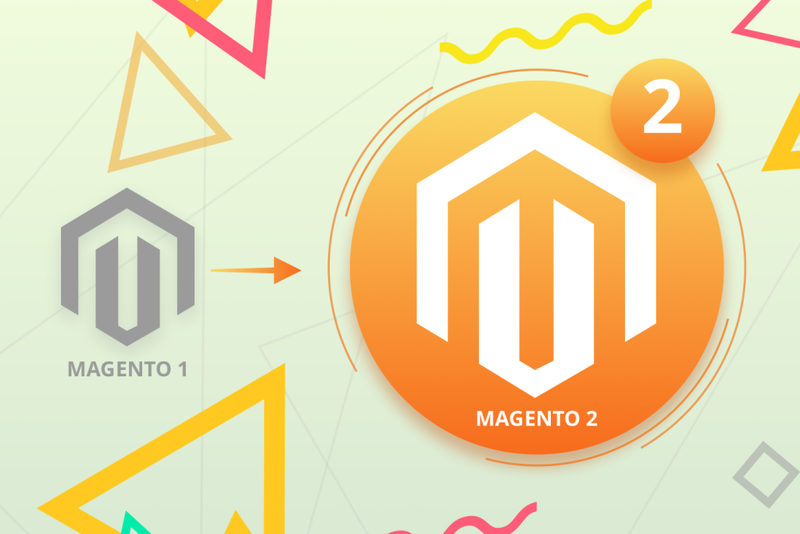 Time runs fast and it's been almost a year since Magento ® 2 was released. What has changed during this time and what trends are evident - we will discuss in this article. We can’t imagine our life without online shopping and it seems that everything we need can be bought online. E-commerce is widely used for selling different services. Unfortunately, far to often, merchants don’t take into account that selling services online is not the same as selling physical products and requires special approaches to their promotion. 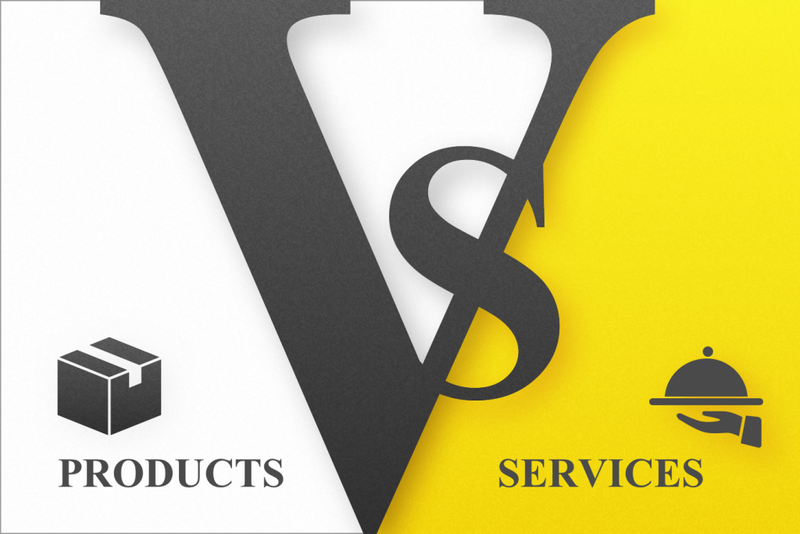 Let’s take a closer look at the peculiarities of e-commerce marketing services. In actual practice, the reasons for problems with your online store may be different. Sometimes even the technicians cannot determine the cause of the problem immediately. 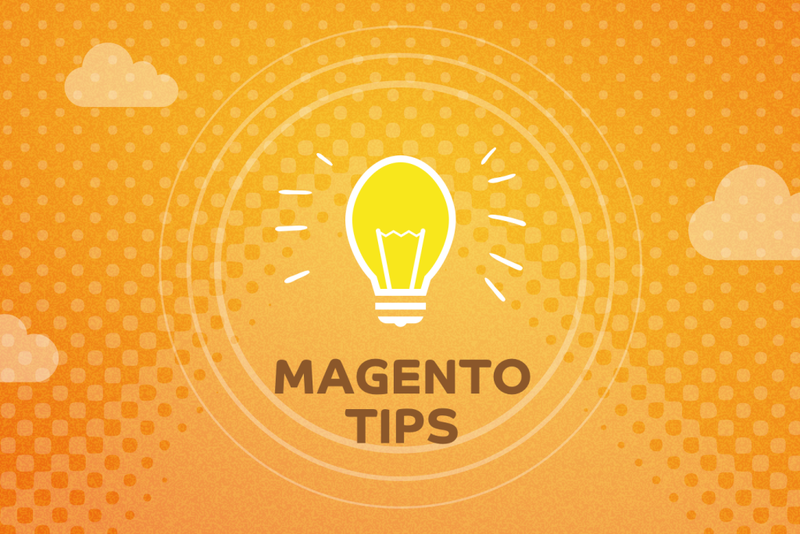 But there are Magento tips that are useful for you to know. In this article, we will review some questions that are often reported to our support team. It is no surprise that more and more people prefer to shop online using mobile devices. 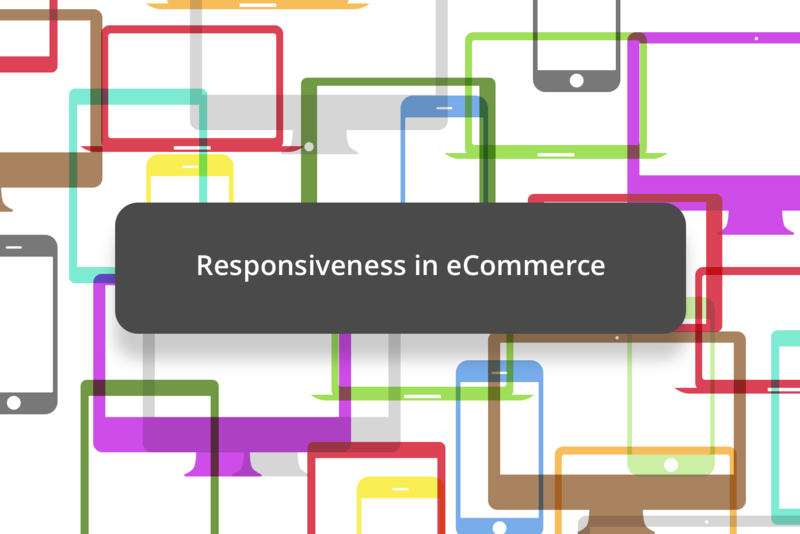 Such changes in users’ behavior have a great impact on e-commerce marketing. Merchants must meet these new requirements otherwise they will lose in the competitive environment. Here we will consider major trends and developments in the field of mobile shopping and will try to identify the essential factors that should be taken into account.